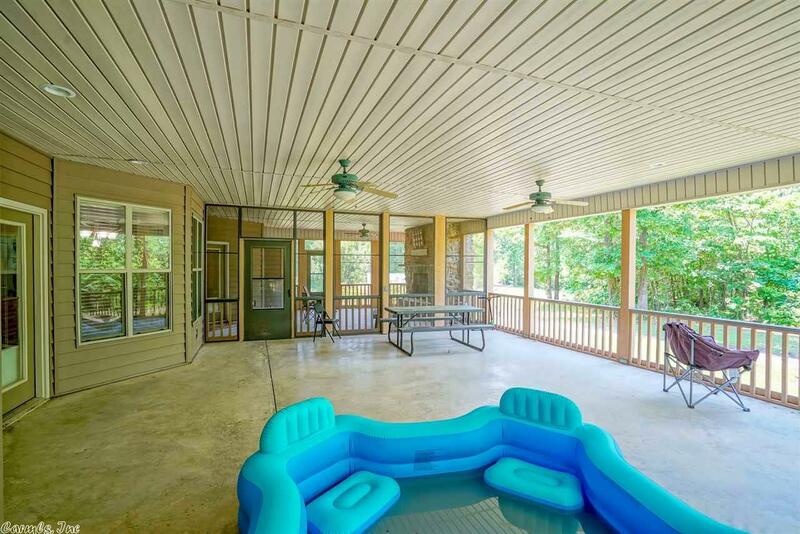 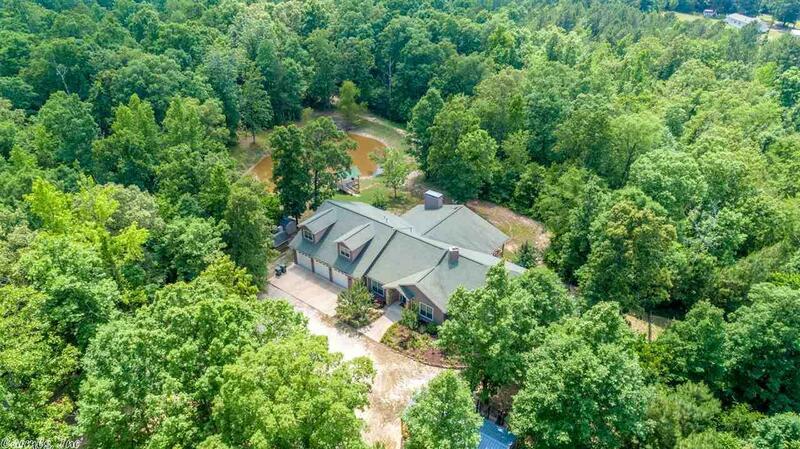 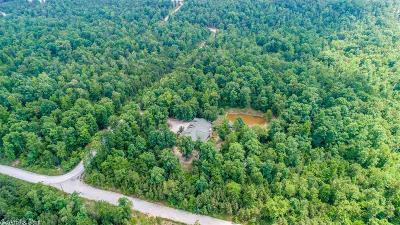 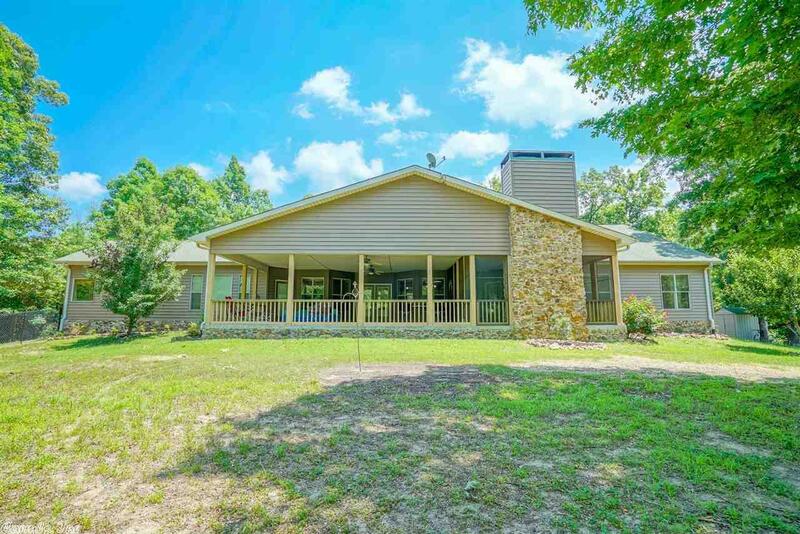 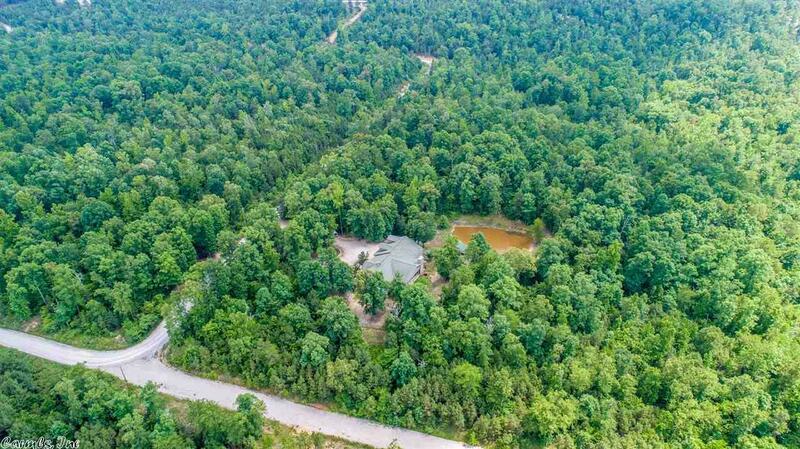 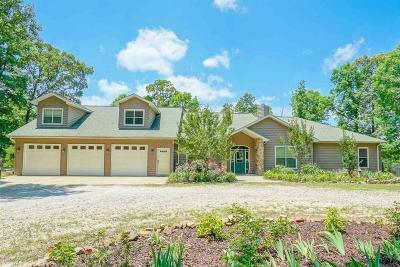 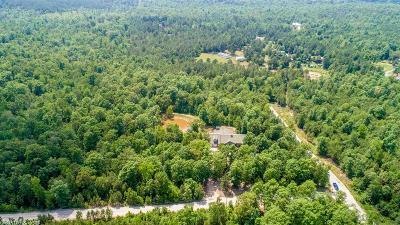 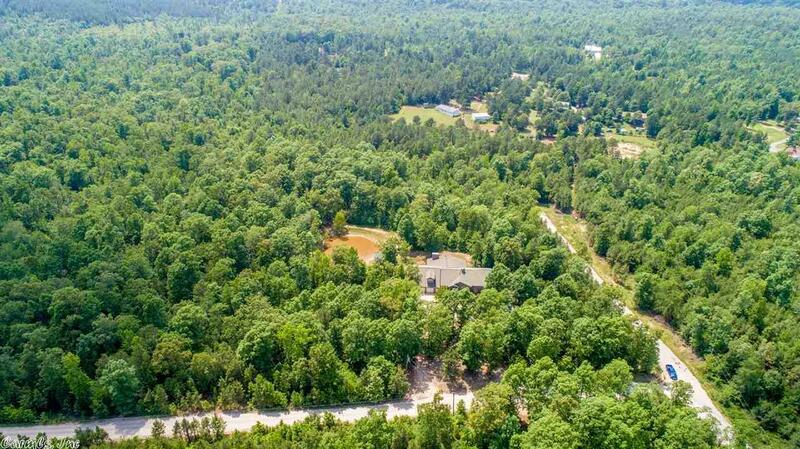 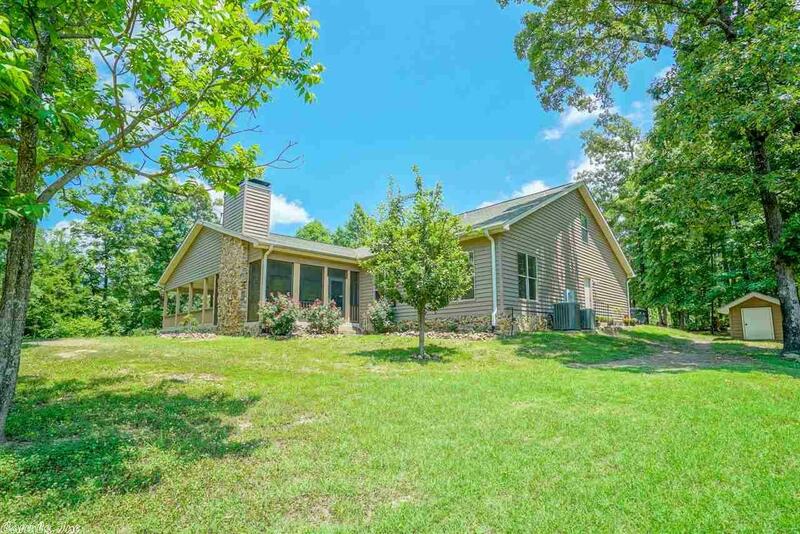 Stunning 4/4 home nestled in 18 acres, offering plenty of room to enjoy the beautiful country in LHSD. 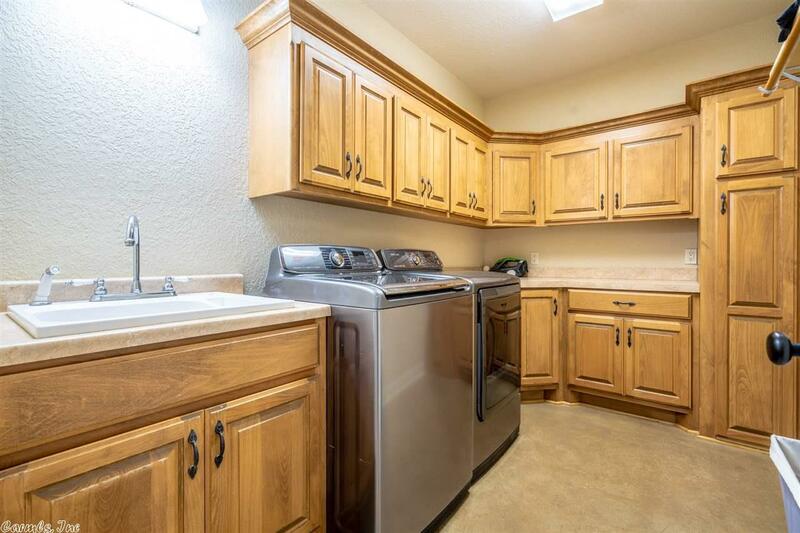 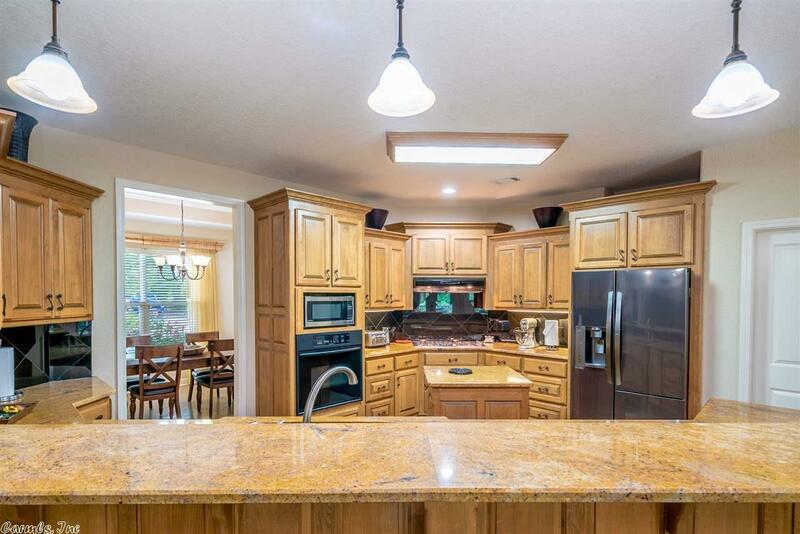 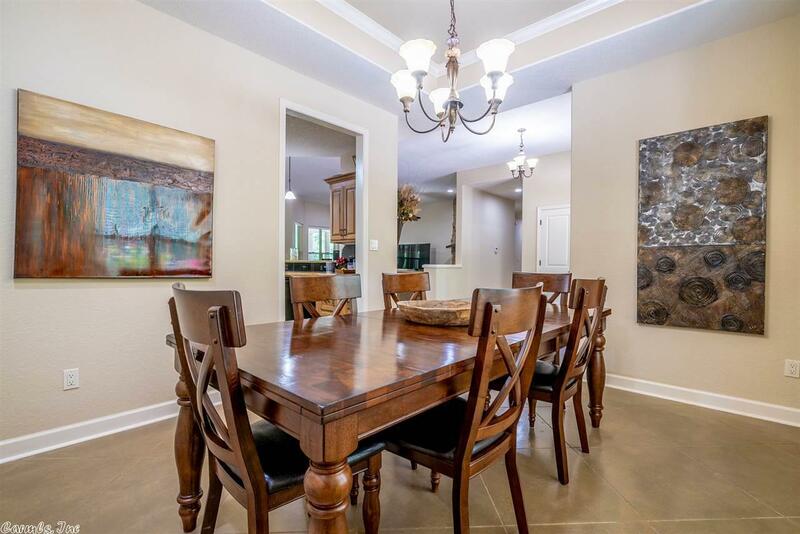 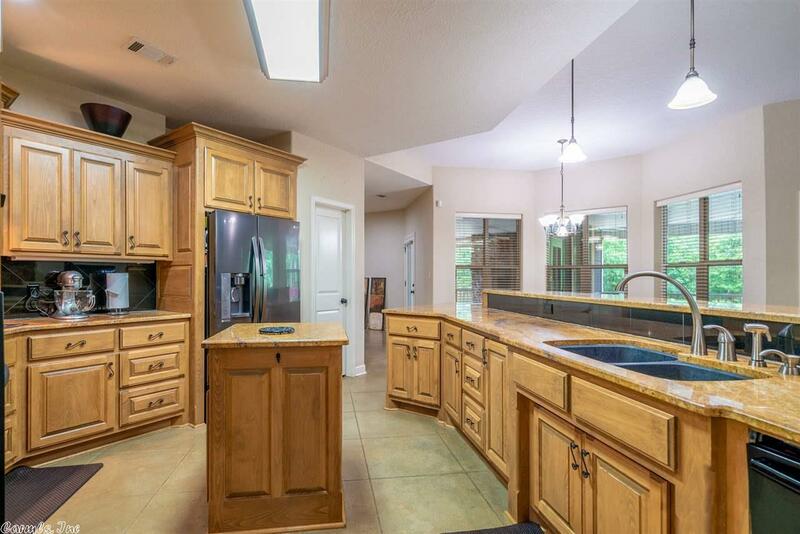 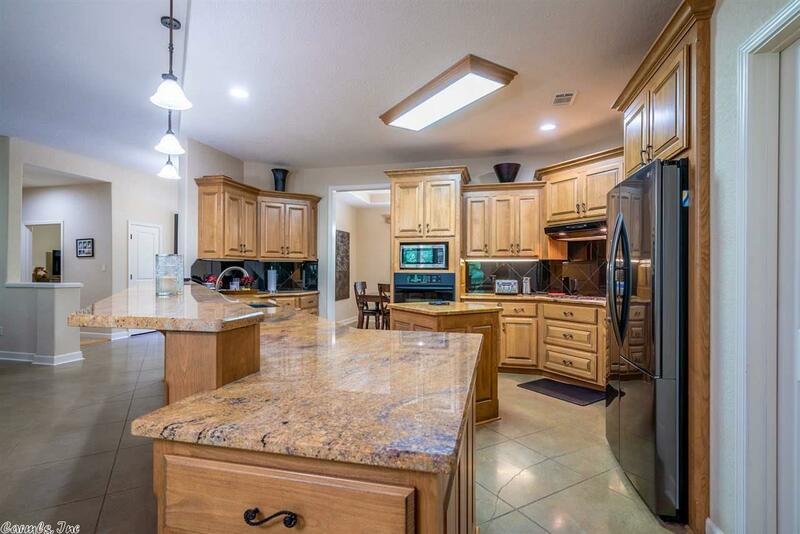 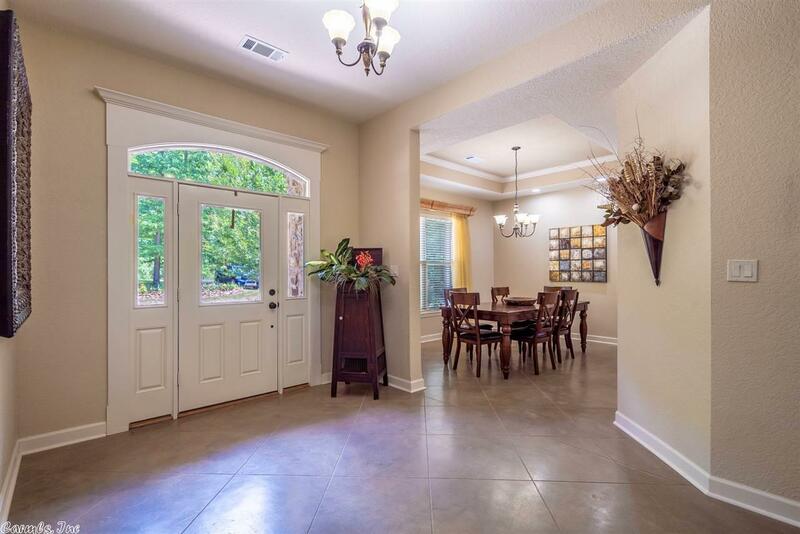 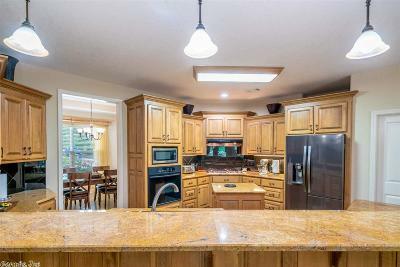 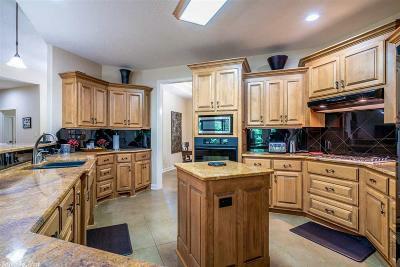 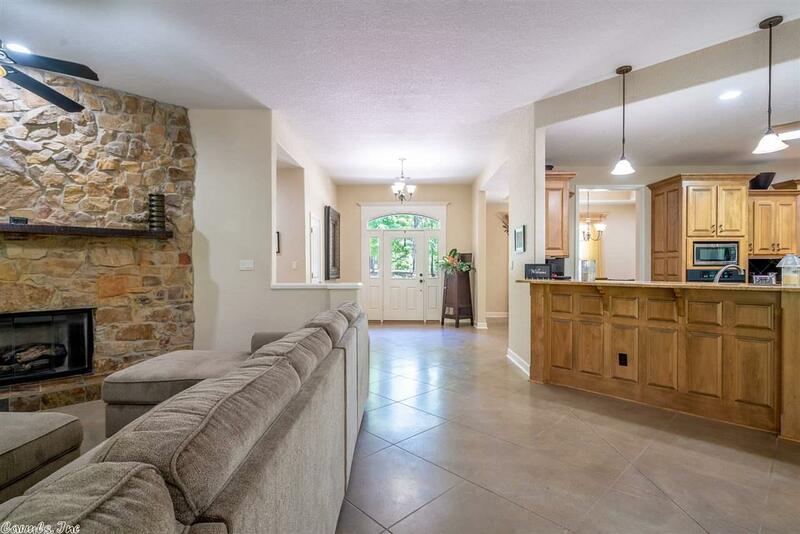 Spacious floor plan boasts oversized gourmet kitchen w/abundant granite & upscale cabinets. 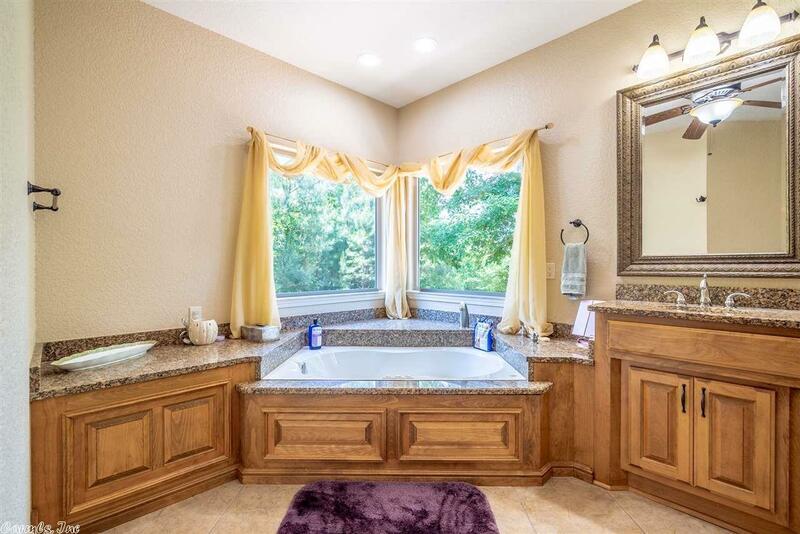 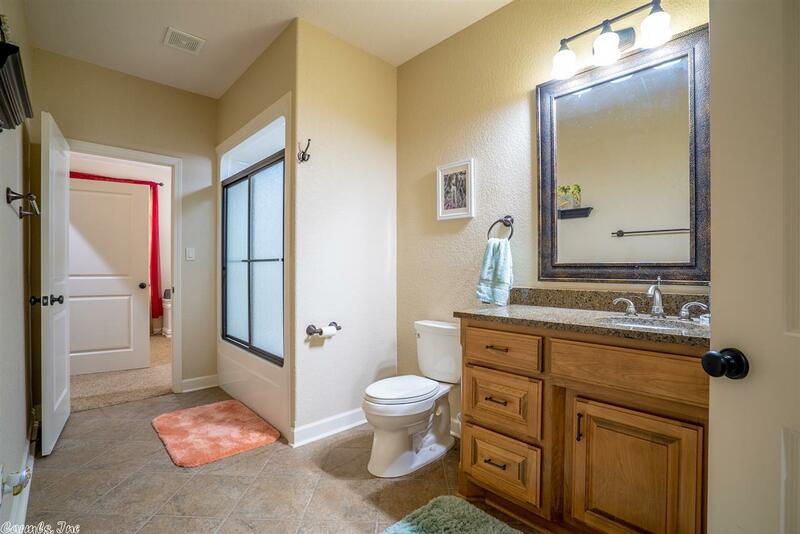 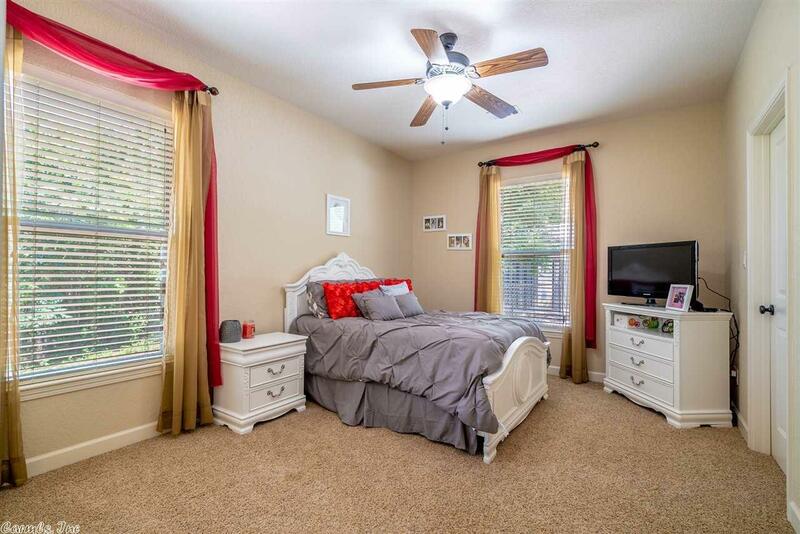 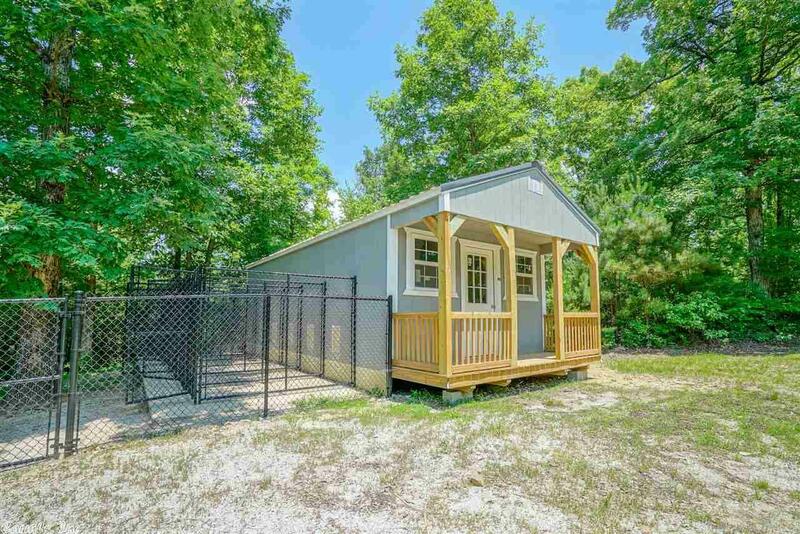 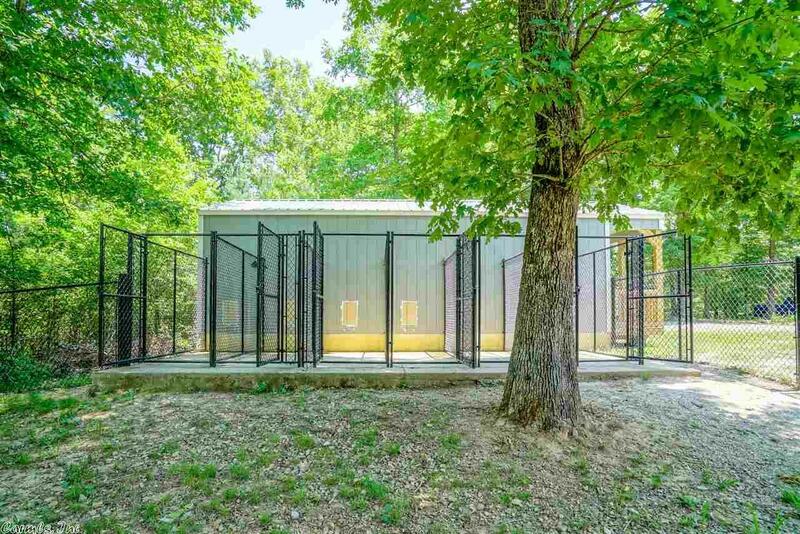 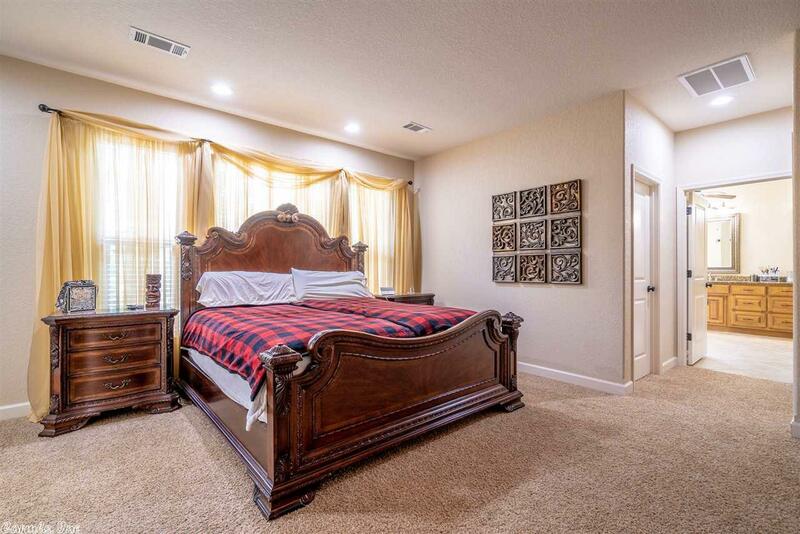 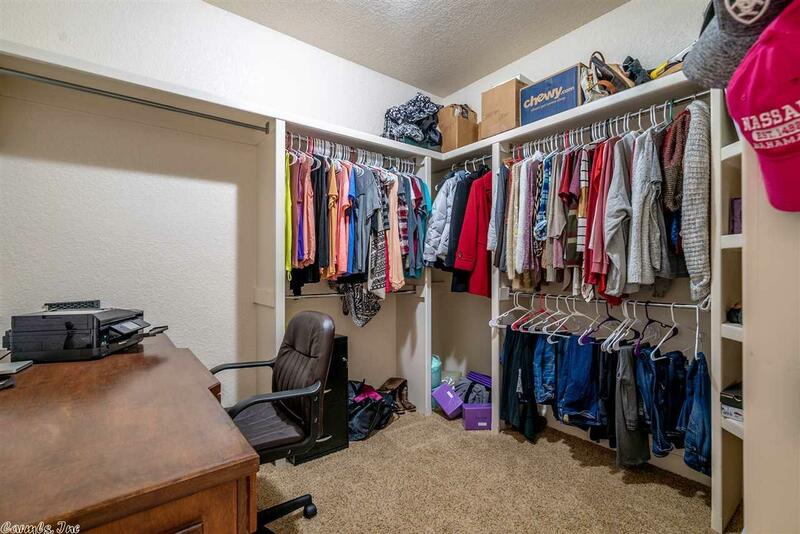 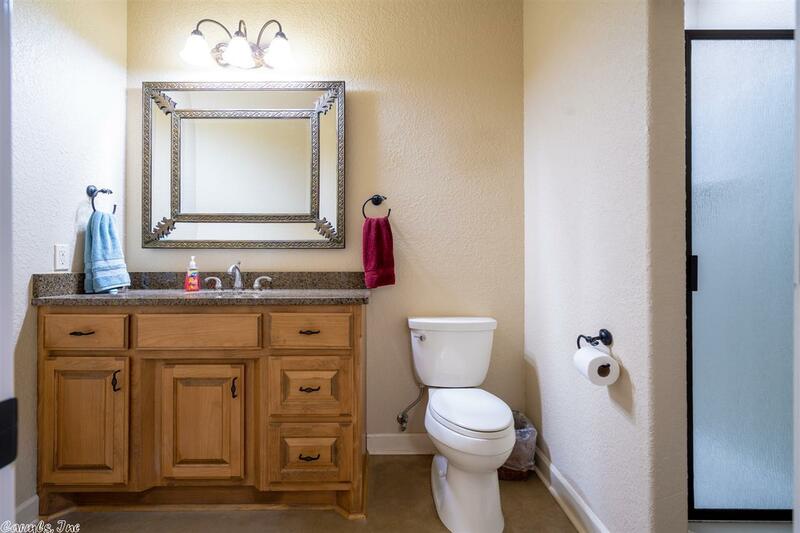 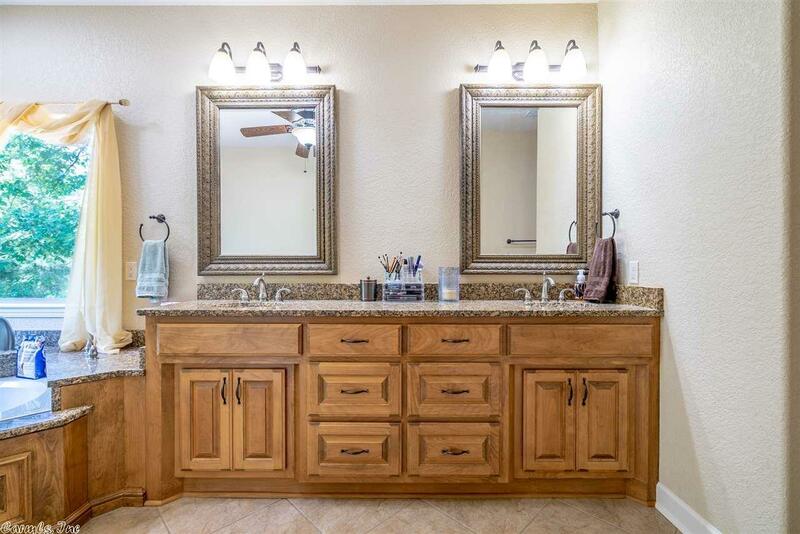 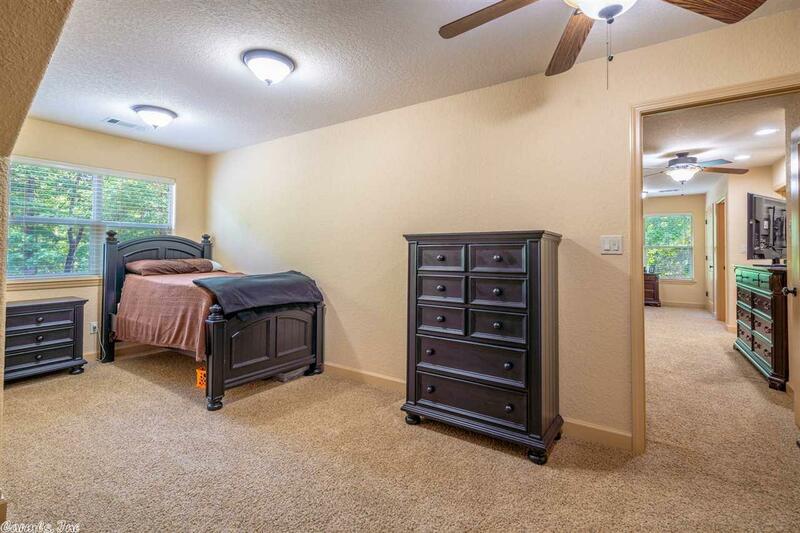 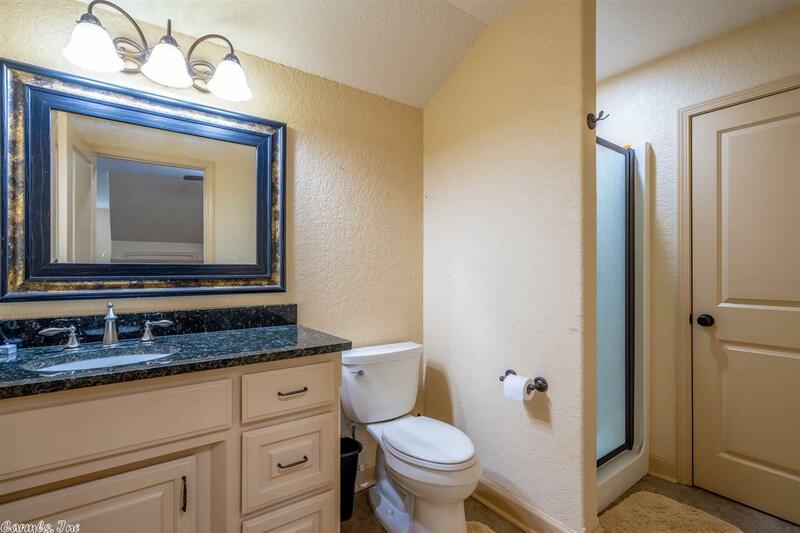 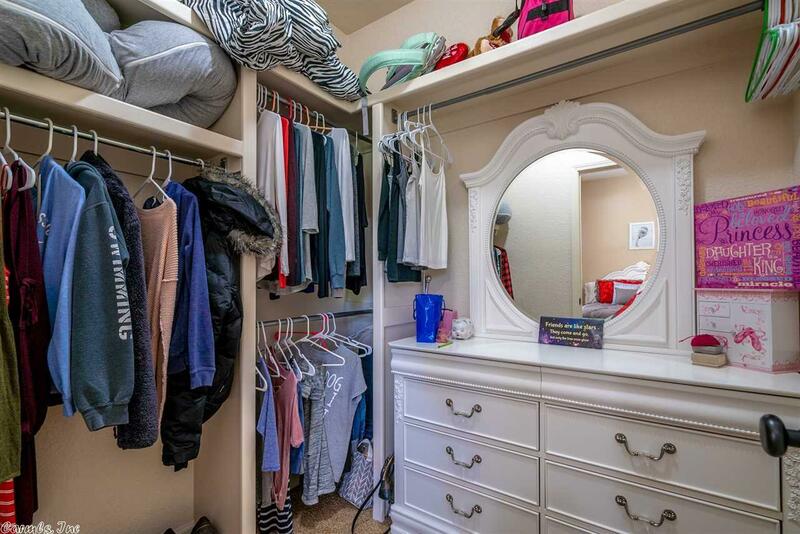 Gorgeous master suite w/enormous walk-in closet/safe room. 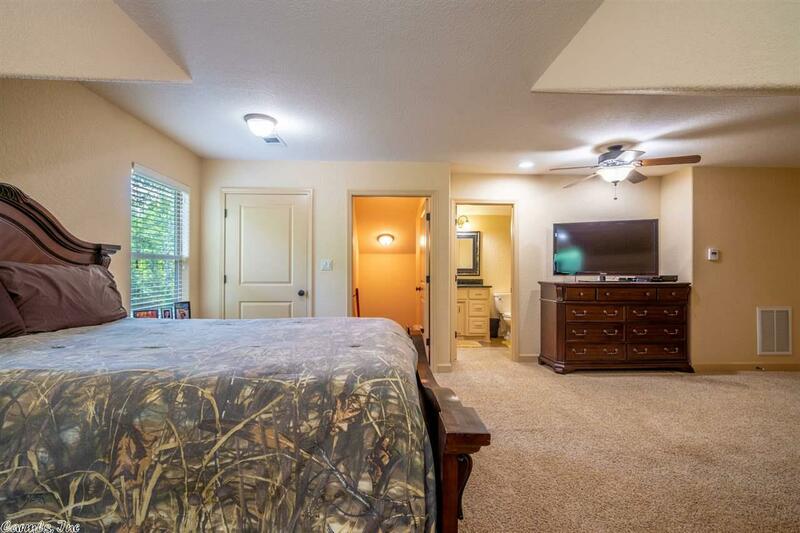 Upstairs you'll find the M-I-L suite w/study. 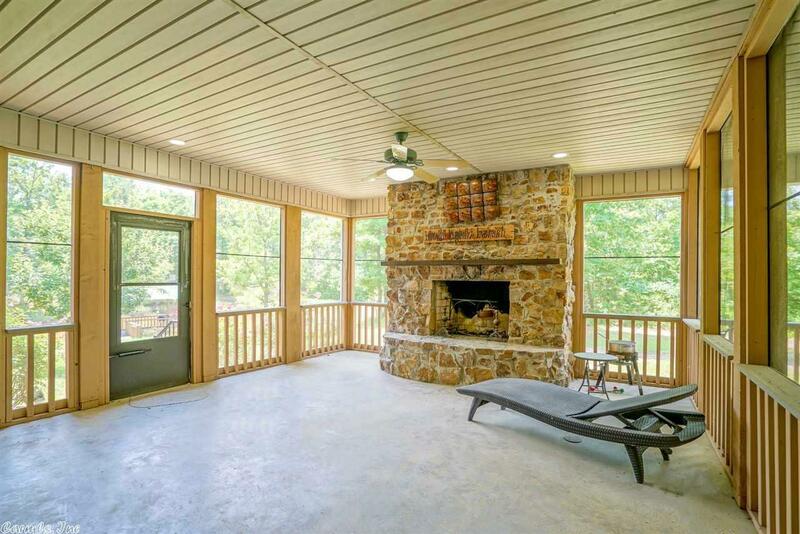 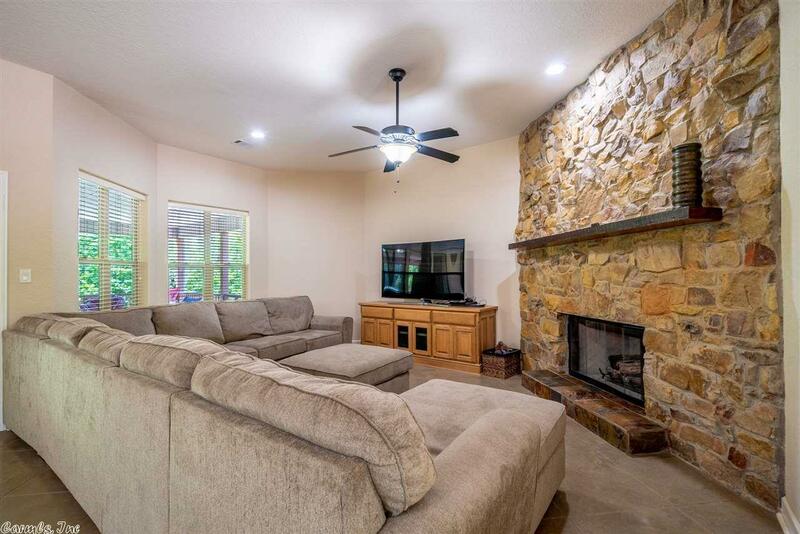 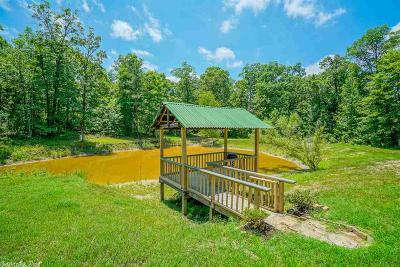 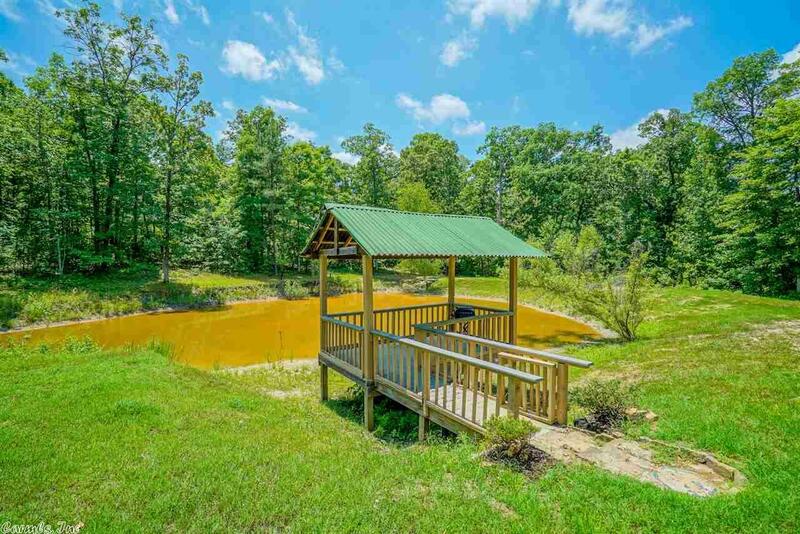 Screened outdoor living area overlooks the fishing pond/gazebo & showcases a custom rock fireplace. 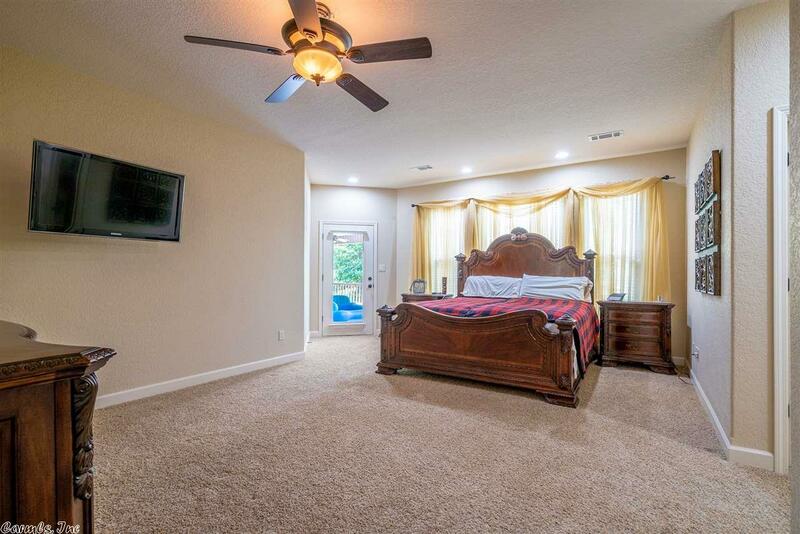 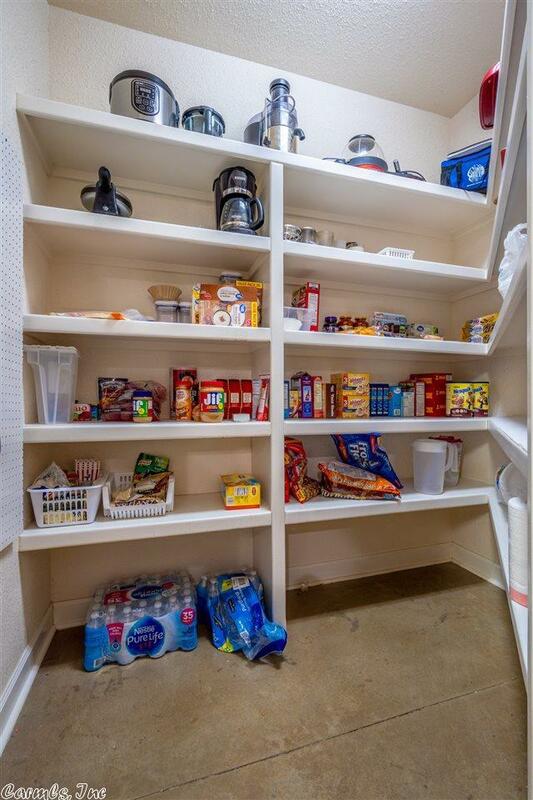 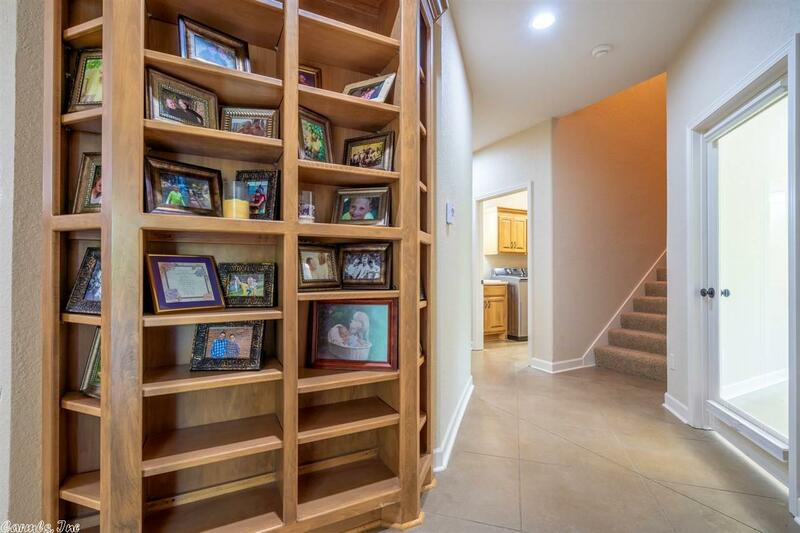 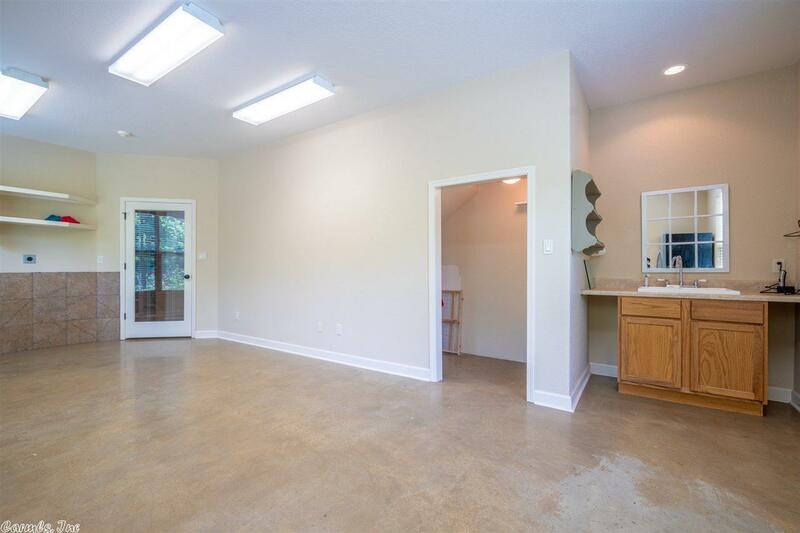 Bonus hobby room w/sink downstairs & room for your "toys" in the 3-car garage w/climate controlled wine cellar.